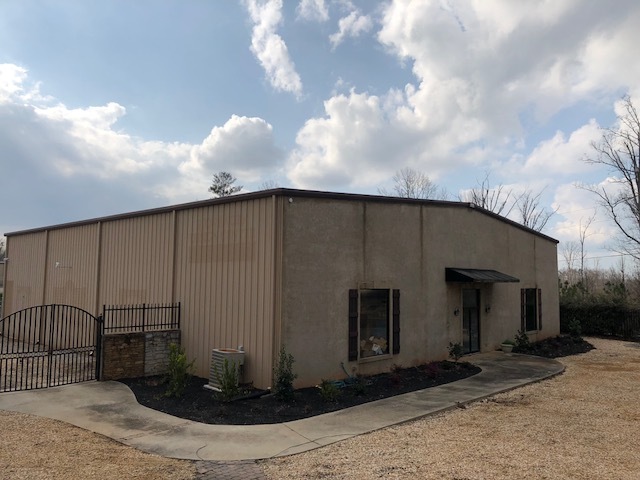 Barcode Supply is moving to a 15,000 sq ft building in Greensboro GA. The move will allow Barcode Supply to grow with our customer’s needs. Call Barcode Supply today to see how we can help with all your Barcode Equipment needs 1-877-761-3838. In addition to catering to your service needs we sell new and used hardware, so no matter what your need might be we can assure you that we have the solution! Barcode Supply carries an extensive selection of barcode scanning equipment including barcode scanners, barcode printers, receipt printers, barcode verifiers, auto ID, point of sale products as well as POS hardware such as cash drawers, touch screens, customer displays and portable data terminals for inventory control and warehousing operations. Do you have hardware from multiple manufacturers? Not a problem with Barcode Supply, we cover it all! 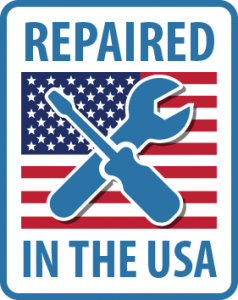 In fact, we repair equipment your manufacturer may have discontinued or may no longer support. Once you’ve established an account with us, you’ll be supported by one Account Manager who will guide you through the entire process, from shipping and billing through diagnostics, repair, parts sourcing and service. We have many service options designed to provide the kinds of coverage that is right for our resellers and their customers. From our annual maintenance program to our flat rate repair to our free estimate, time and material repair option. We will not only provide a level of service unmatched in this industry, but we are happy to advise on what option we believe is best for a specific application. We realize that equipment downtime equals lost productivity and profits. That is why we also offer an “expedite” service option for those customers that can’t afford to be without their equipment. If you should have any questions or comments please do not hesitate to contact us. We look forward to assisting you in all your data capture service needs.